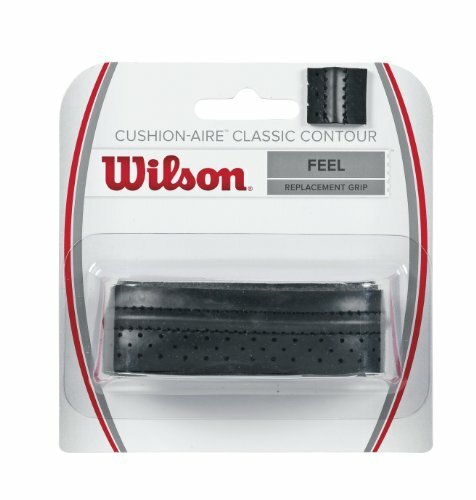 Wilson, the iconic American tennis brand, was built by people with a deep devotion to the game. It was built on a promise: to elevate the millions of athletes around the world, at every level of the sport, who call Wilson their own. We've been keeping that promise for decades and our legacy is legend. Today, we're still building, relentlessly pushing the limits of performance and design to equip a new generation of players with products worthly of our name. Respect the past. Own the future. Wilson is tennis.